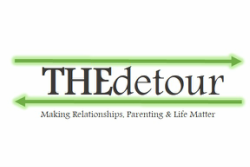 If you or a family member have been a victim of a crime you may be eligible for free therapy at THEdetour. The State of California has a program where victims and witnesses of crime may receive assistance for crime-related losses when there are no other means of paying for those losses. Crimes that are often covered?